Samsung's event today may have been mostly about the Galaxy A80, but it also brought some news on the other members of its new A lineup. An important bit were the launch details of the Galaxy A70 . 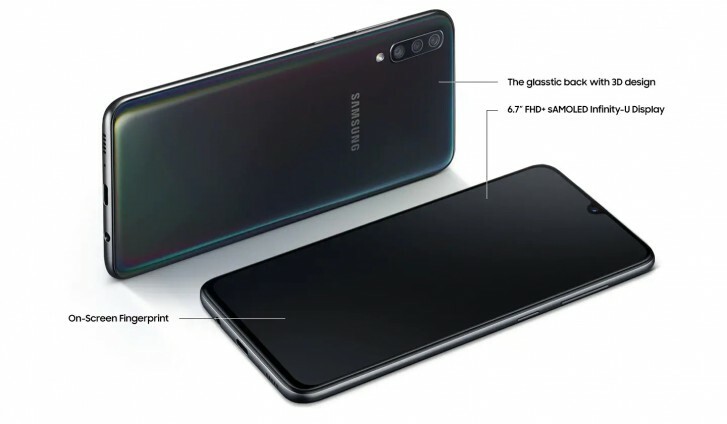 We already knew the 6.7" Galaxy A70 is going on sale in April, but now we have an exact date to look forward to - April 26. That's just over two weeks for now. The price is €419, which equals about $470. 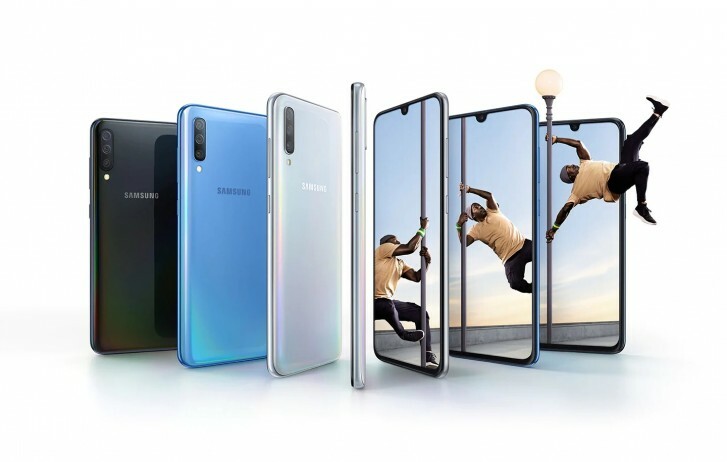 That's what the phone will cost in continental Europe anyway, but according to Samsung reps at the event the prices will be more or less the same in other markets to get the Galaxy A70. The price also applies for the base 6GB RAM version with 128GB storage. It's unclear how much of a premium the 8GB RAM version will command. The phone will be available n Black, Blue, Coral and White. In India they need to keep price between 25 to 27k otherwise it will flop..